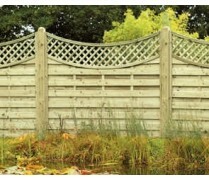 Our Corner Arbour provides a comfortable and pleasant place to escape. 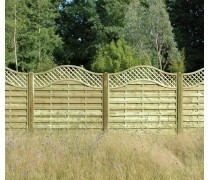 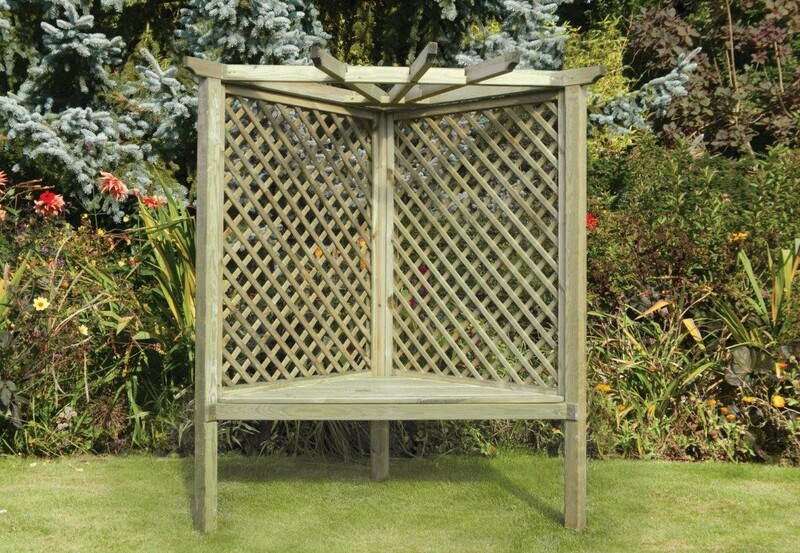 The decorative diamond trellis provides the ideal area for plants to grow up, whilst creating a delightful place to sit and relax. 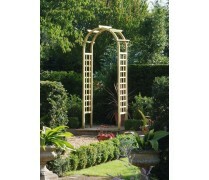 Reconnect with the outdoors by perching on the lovely Corner Arbour.